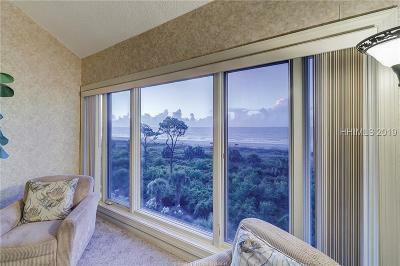 Dreaming of an oceanfront get away on a south eastern tropical island? 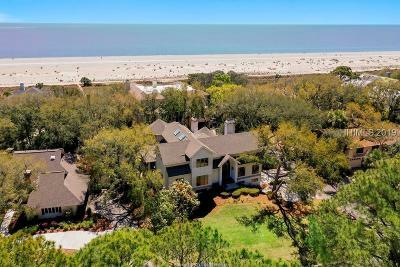 Find out why Hilton Head Island is recognized time and time again as a great place to live and as a top resort destination. 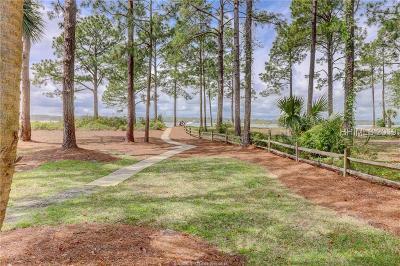 There is a perfect balance of development and natural beauty on Hilton Head and this has made this beach resort home to so many. 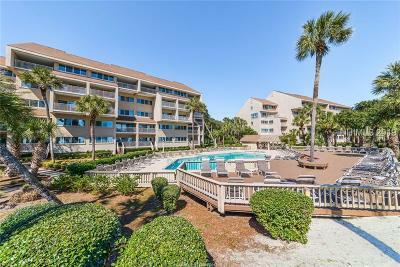 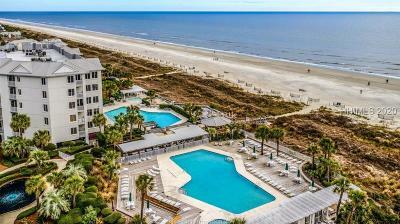 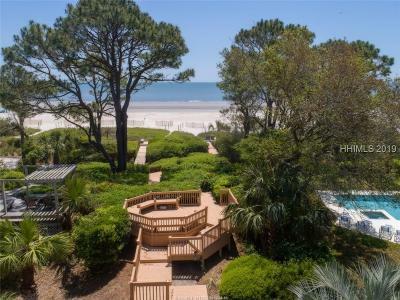 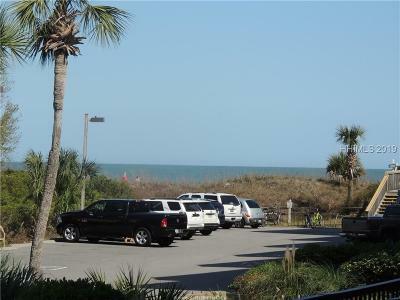 Whether you are looking for a beachfront home or an easy to maintain condo with Atlantic Ocean views you can find all of the Hilton Head real estate listings on our site. 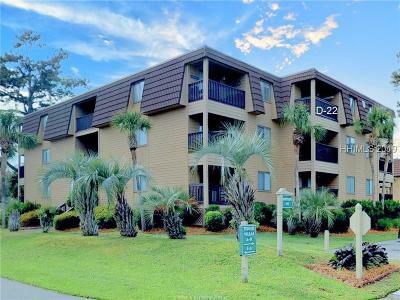 Contact us if we can assist. 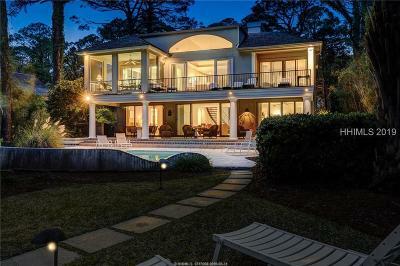 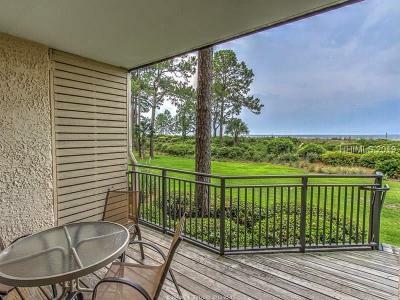 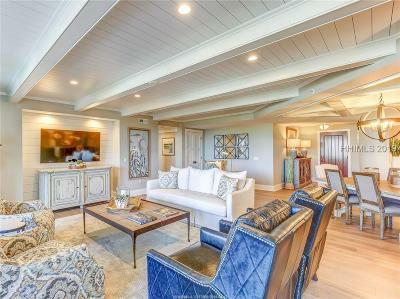 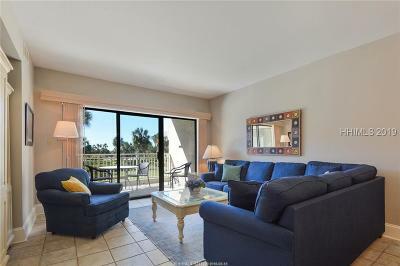 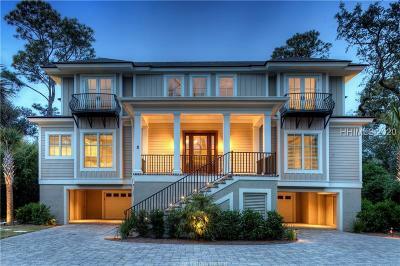 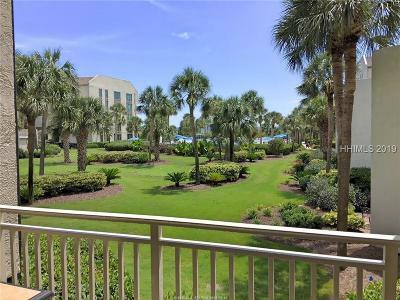 You can see all of the photos, map locations and details for these Hilton Head Real Estate Listings without registration so feel free to browse as many as you would like. 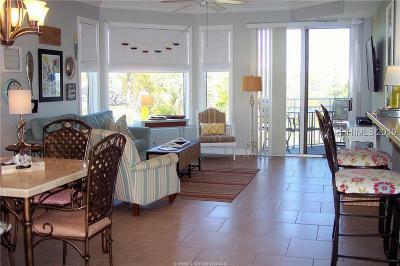 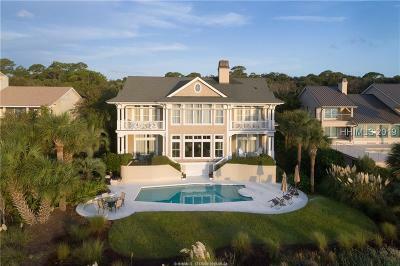 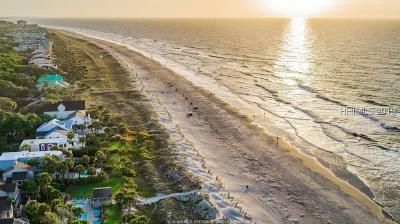 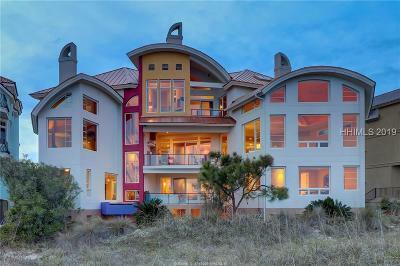 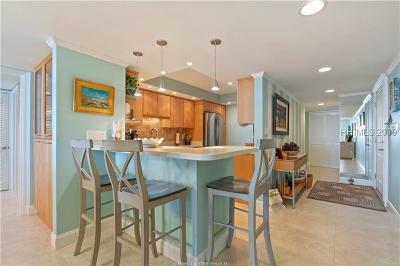 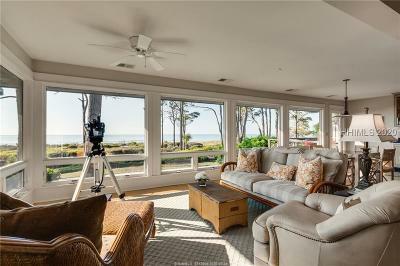 Give us a call and see why we will be an asset to your oceanfront home search.